Not satisfied with the plugin? Contact us within 60 days and we'll give you a full refund. Can I use another woo payment gateway and still integrate with Infusionsoft? Yes. You can use InfusedWoo's built-in Infusionsoft payment gateway if you would like Infusionsoft to process payments. You can also use any payment gateway - cash, cheque, paypal, stripe, authorize.net and still integrate with infusionsoft. Both contact and order information will be passed to infusionsoft and the payment method will appear in the infusionsoft order record. Infusionsoft has its own ecommerce platform. Why use woocommerce? It's true that Infusionsoft has its own ecommerce platform, but by general observation, you'll notice that it is one of the weakest of their modules due to its limits both in design and flexibility. It's distressing trying to change the design properties, and there're not enough themes for use, in order to customize the shopping cart. Adding widgets like image sliders, shipping tracking, and so on is next to impossible. With woocommerce, you have access to thousands of themes and widgets/plugins you can use to customize your ecommerce system. That being said, you're more certain to get more customers and increase your sales! Is InfusedWoo compatible with Woocommerce Subscriptions? Yes it is compatible. InfusedWoo has its own subscriptions module that integrates with infusionsoft and you can see how this works in the live demo site (we have setup few subscriptions there). 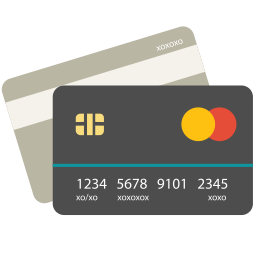 But if you have to stick with woocommerce subscriptions to take advantage to some payment gateways, then that's alright - InfusedWoo still integrates these with infusionsoft. You can trigger actions when a woocommerce subscription is: purchased, suspended, activated or deactivated. Is InfusedWoo compatible with Groups Plugin? Customerhub? iMember360? You can use groups plugin with woocommerce subscription (not with InfusedWoo's Subscription Module). InfusedWoo is both compatible with iMember360 and Customerhub. You can simply use tags or action set to create a new member and give / remove access to a membership level. How does Tax, Coupons and Shipping work in InfusedWoo? All tax, coupons, and shipping settings you have setup in woocommerce will be carried over to Infusionsoft. If you setup 10% tax, USPS based shipping with 10% off coupon in woocommerce, all these will appear in the Infusionsoft Order record. 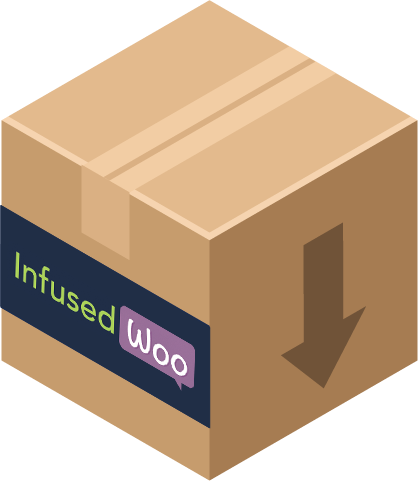 Do I need Infusionsoft's Ecommerce Module so that InfusedWoo will work? You do not need Infusionsoft's Ecommerce module so that InfusedWoo will work. 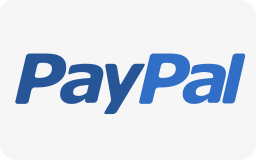 So you may be using another payment gateway in wooocommerce like Stripe, Paypal, or Amazon checkout and just want to trigger tags, sequences, emails or even campaign actions when a product in woocommerce is purchased. All this can be done without Infusionsoft's Ecommerce module. Can I use InfusedWoo to handle multicurrency woocommerce cart and connect to Infusionsoft? Yes with Aelia Currency Switcher. Note that Infusionsoft is not multi-currency ready and this means that you cannot connect connect InfusedWoo to Infusionsoft's Ecommerce Module. You can still connect InfusedWoo to Infusionsoft's Marketing Automation module. Click here for more information. You can upgrade your InfusedWoo License. To upgrade your license, simply log-in to the Customer Portal. You will only pay the difference between the higher license and the current license you have. Yes - if you are still within 60 days from purchase. If you are not satisfied with the plugin contact support within 60 days and we'll give you a full refund. Does this include free support and plugin updates? 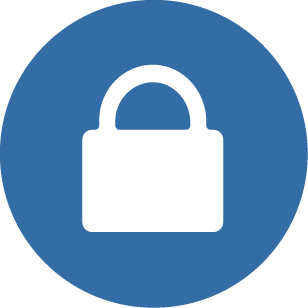 We regularly release updates for InfusedWoo, making sure it is always free of bugs and security issues. We have also a support team always ready to help you setup the plugin properly. InfusedWoo includes free plugin updates and email support access for 1 year and can be renewed in the customer portal. How do I purchase InfusedWoo? In the form above, select your license type, read and agree to the terms and click the checkout button to purchase. Select your payment method and complete your purchase info. You should be able to receive the plugin files right away after purchase. Do you provide a service to install and configure InfusedWoo? InfusedWoo is very easy to setup and you don't need a developer to set this up for you. But if you still need us to configure InfusedWoo, there will be a setup fee. Just contact us through our support page after purchasing InfusedWoo to request for setup and we will give you a quote. I have other questions other than listed above.